The Marc Steiner Show celebrates 24 years on the air this month, and we’re taking a very special listen back. 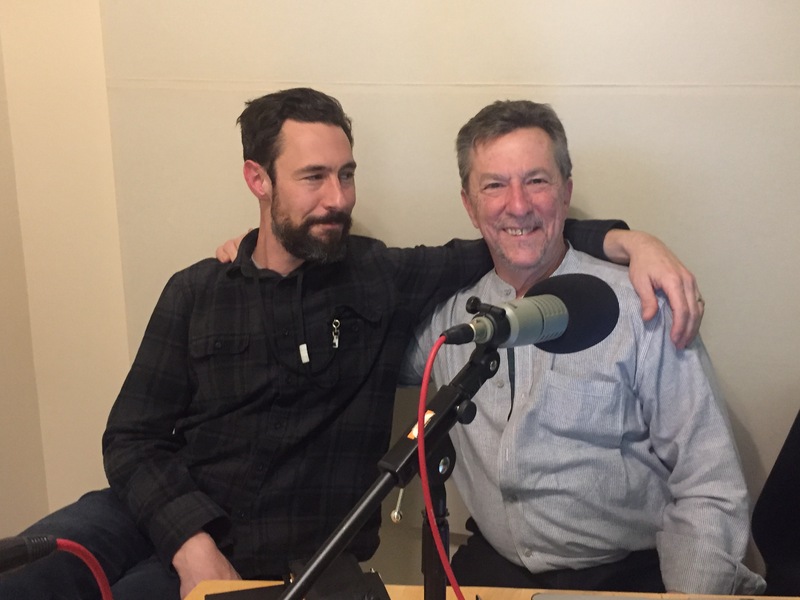 Radio personality Aaron Henkin, host of Out of the Blocks on WYPR and former Steiner Show producer, sits in as host to interview Marc Steiner about his life and his time on the radio. We hear clips from some of the best shows of the past two and a half decades, including interviews with Eartha Kitt, Bill Moyers, Krista Tippett, Studs Terkel, John Waters, David Simon, and Ray Bradbury, as well as selections from our series Voices from the Holy Land and Shared Weight, featuring Tala Rahmeh and Wayne Karlin.